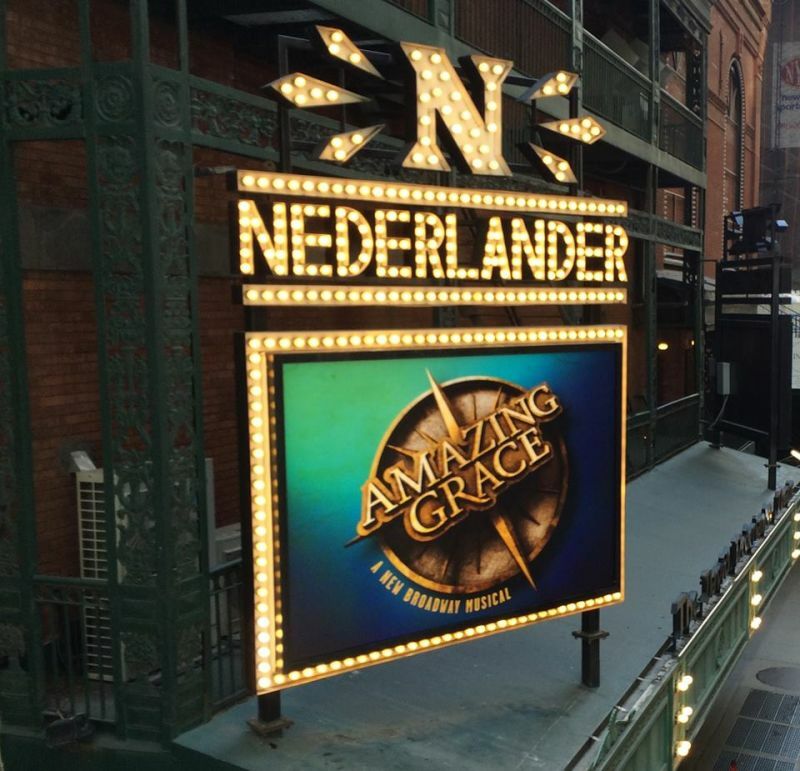 I'm back on Broadway in the hit Musical AMAZING GRACE at the Nederlander Theatre. What a wonderful company to be with every night on 41st Street. If you want to see more about my experience working on Broadway again check out our video on the 5 Things we love about working on Broadway. Tickets are still available for performances. Make sure to visit our website.